Daddy Love you to the moon and back canvas art, personalised with childrens names. 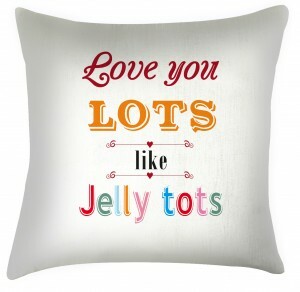 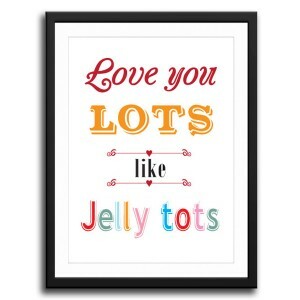 The print is available on a mounted canvas or textured 300gsm art card, for you to frame yourself . 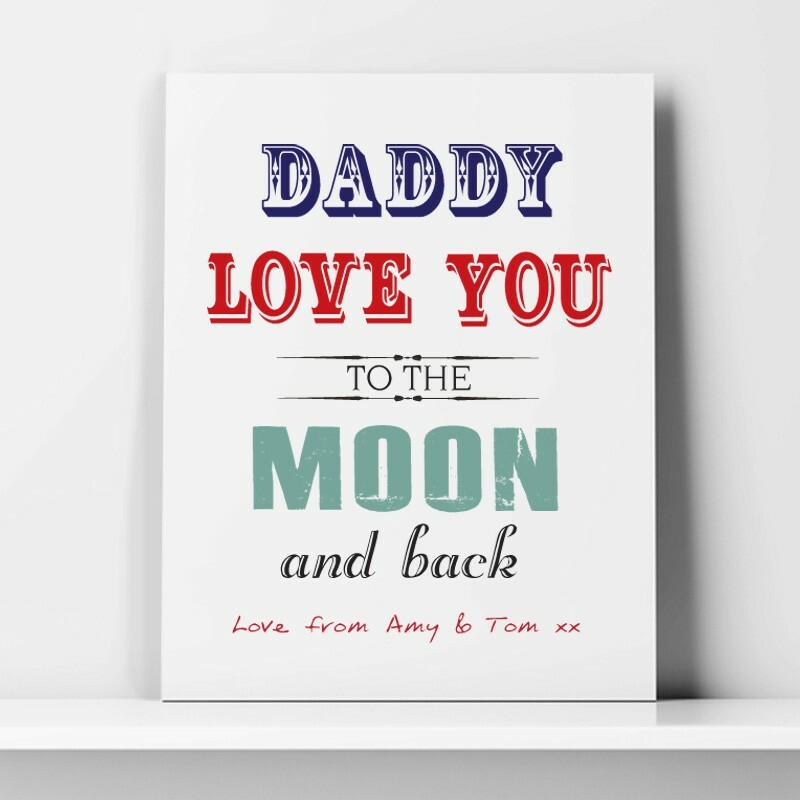 Daddy Love you to the moon and back canvas art or poster art print, personalised with childrens names. 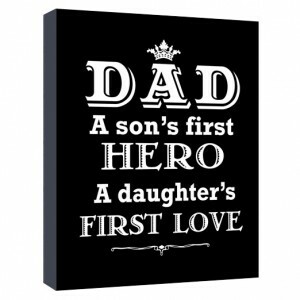 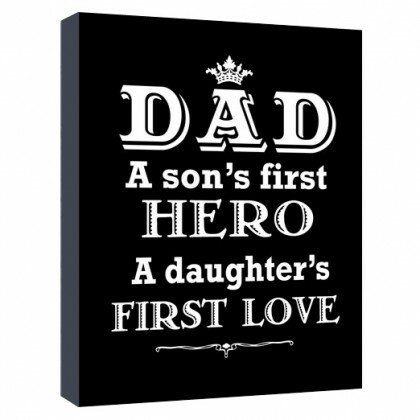 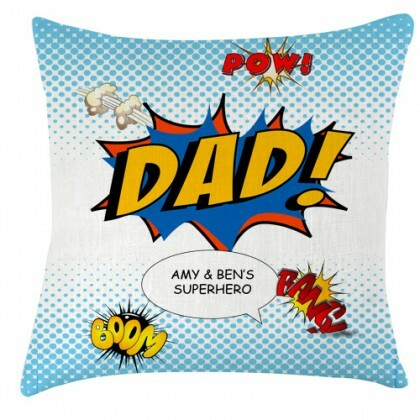 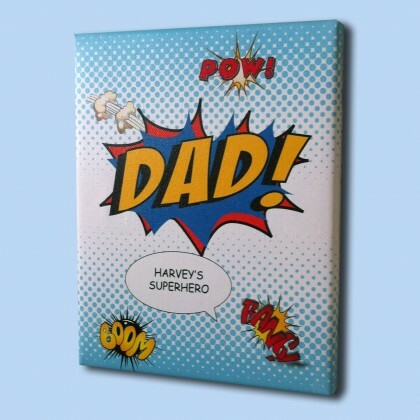 Great Fathers day gift idea Canvases are printed on 380gsm cotton canvas using uv inks. 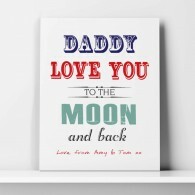 Art prints are printed on woodstock textured 300gsm card.